The last chapter of Daesung‘s highly publicized controversy surrounding the death of a motorcyclist is finally over. 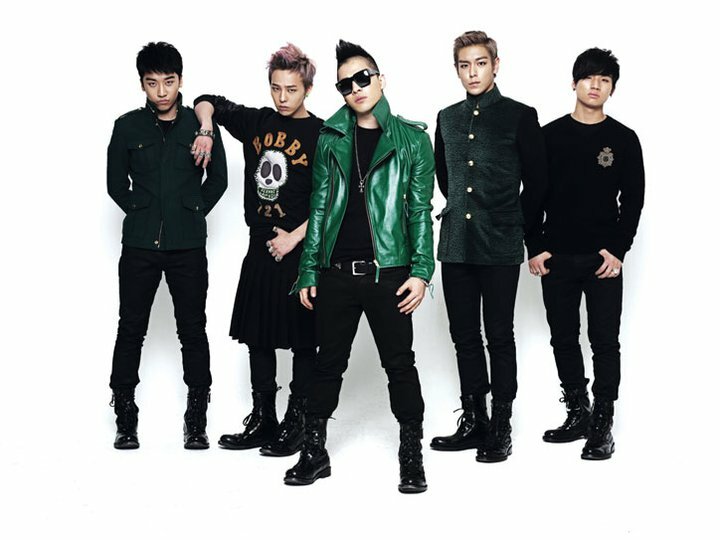 The jury at Daesung’s prosecution hearing last week ruled a unanimous “not guilty.” Case officially (finally) closed. 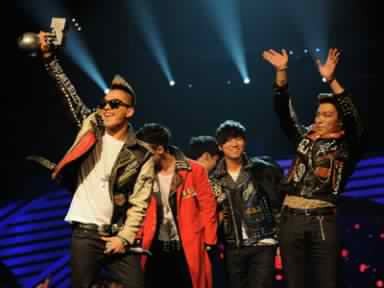 One of the biggest news stories of 2011, Big Bang‘s Daesung accidentally ran over a seriously injured drunk motorcyclist on the night of May 31. The motorcyclist had ran into a lamppost, hit his head, and was lying on the ground just before getting hit by Daesung’s car. 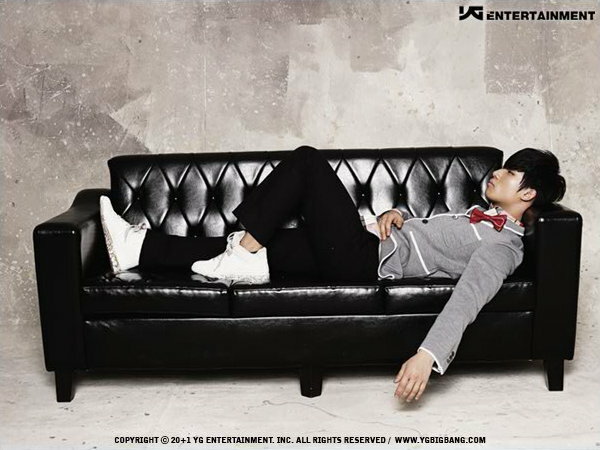 In late June, after multiple rounds of investigation, local police named Daesung as the responsible party for the victim’s death, due to their belief that the motorcyclist could not have died in the two minutes between hitting the lamppost and being run over by Daesung’s car. 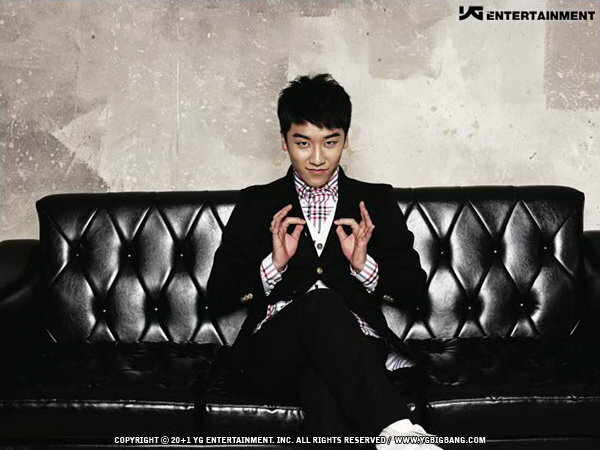 A few weeks later, Daesung independently reached an amicably-reached settlement with the victim’s family. 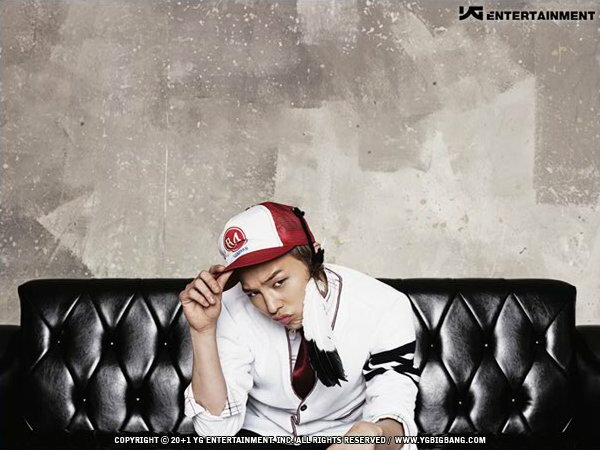 On August 29, Daesung was found “not guilty” and acquitted of all charges of negligent homicide due to lack of evidence. 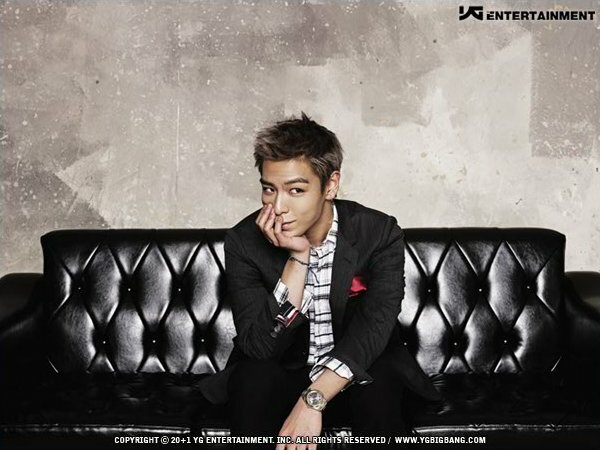 We were unable to find clear evidence proving whether the victim, Hyun, was alive before he was hit by the car… We cannot exclude the possibility that the victim was dead before he was hit by Daesung’s car because he had already suffered major injuries after driving his bike into a lamp post while intoxicated [source]. This comes as a huge relief to all those who were holding their breath for Daesung, who is widely known for his bright and well-mannered personality. Unfortunately, the ruling does not erase all of the emotional suffering that Daesung endured throughout this controversy. 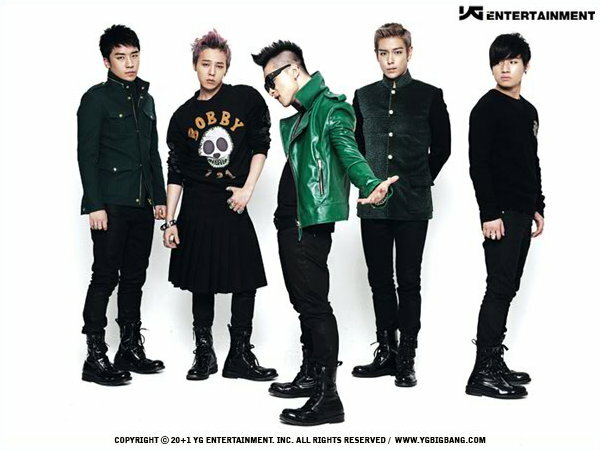 Immediately following the news of Daesung’s acquittal, YG Entertainment told reporters that Daesung will not promote with Big Bang for the rest of 2011 and will instead continue his church activities out of the public’s eye. 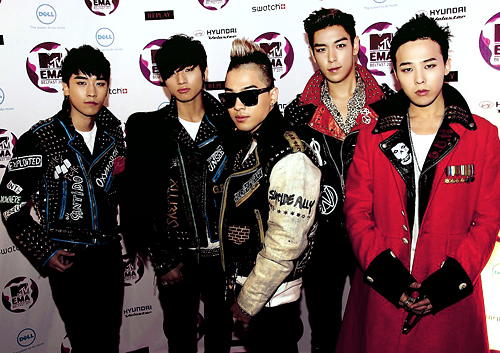 That’s not to say the other Big Bang members have stopped all their promotions. The remaining members have been busy with photoshoots and CF filmings – the four recently went to New Zealand for their first group shoot with The North Face Korea. 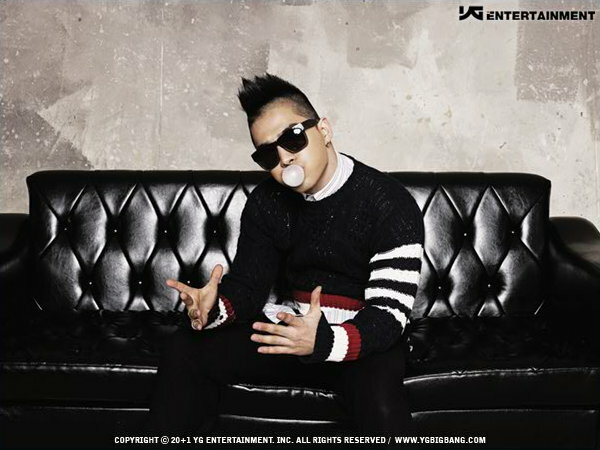 This past weekend, Taeyang and G-Dragon guested at labelmate 2NE1‘s Nolza concerts, and Seungri and unit group GD&TOP will perform at the Korean Music Wave Festival in Malaysia on Sept. 24. Fans and netizens continue to leave Daesung supportive messages on community boards, relieved, worried, and anxious to see how Daesung will recover from this tragic chapter of his young life. Only four months until 2012. 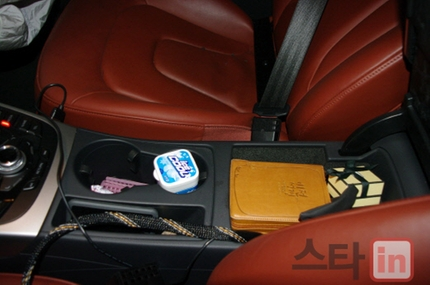 As you can see, the police found pack of gum, a Korean Bible, Daesung’s iphone and a box for Jo Malone candles inside Daesung’s Car . 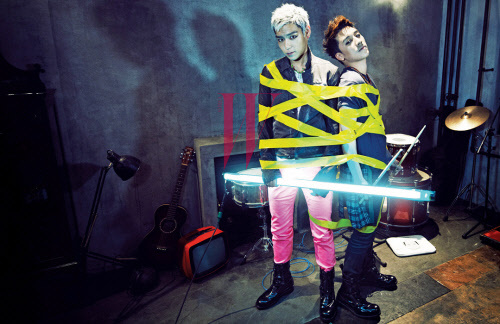 Please be strong Dae-Sung! Everything is going to be fine! 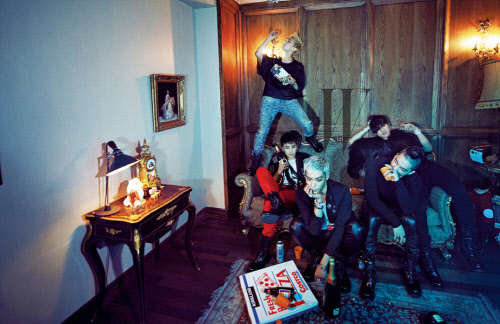 Big Bang Special Edition Concept Photos Part 2! 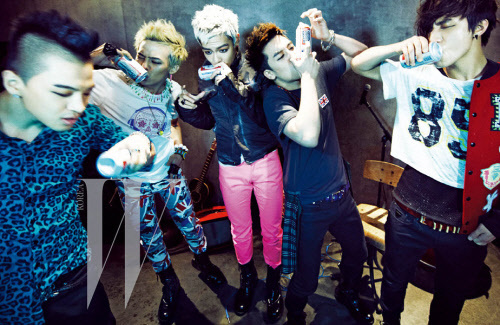 Here are some of Big Bang’s photoshoot in their recent collaboration w/ WKorea, 10 CORSO COMO Seoul and OnStyle! 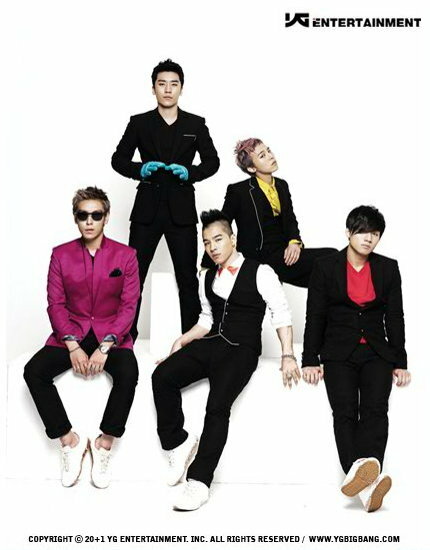 They all look so cool and fab in their photoshoots! Rocker style!